It has been used for centuries due to its amazing health benefits and medicinal properties. It has a highly nutritious and powerful antioxidant, anti-inflammatory and tissue-protective properties plus many other benefits. 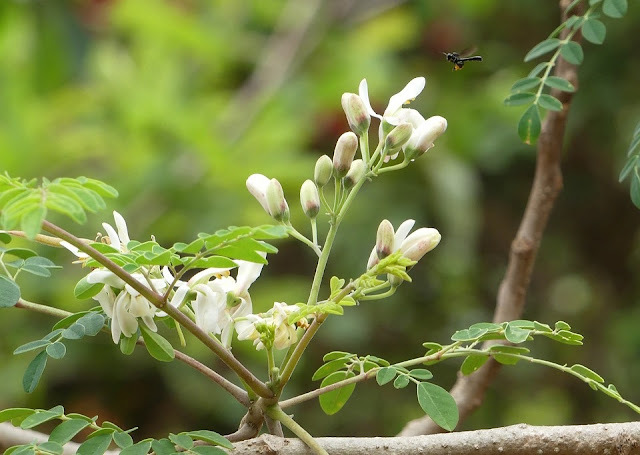 The Moringa oleifera a small tree from Nepal, Pakistan and India has been helpful in the treatment and prevention of many ailments like liver disease, heart disease, arthritis, diabetes and respiratory, skin, and digestive disorders. These wonderful gift of nature has become very popular as a leaf powder supplement, however its roots, flowers, pods, seeds, bark and fruits are eatable. It is also a common traditionally used remedy for many ailments. 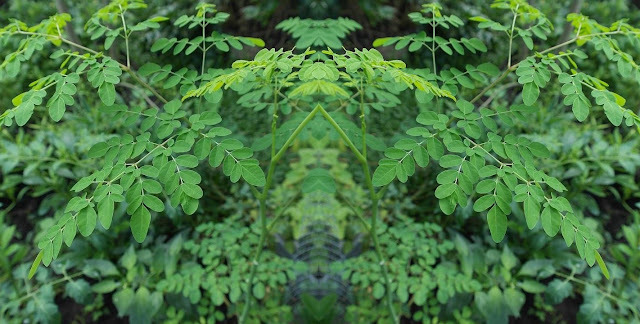 We'll share some amazing benefits of eating the moringa leaf below. Due to its neuro-enhancer and antioxidant activities, the moringa leaf supports brain health and the cognitive function. Moringa has also been proven to be of great help in the normalization of the neurotransmitters serotonin, noradrenaline and dopamine in the brain. These helps in enhancing our memories, mood, responses to stimulus such as pleasure and stress and in the general mental health. Diabetes (also referred to as diabetes mellitus) describes a group of metabolic diseases in which the person has high blood glucose (blood sugar), either because insulin production is inadequate, or because the body's cells do not respond properly to insulin, or both. The moringa leaf powder has been proven to be of a great help in the reduction of the lipid and glucose levels and the reduction of oxidative stress in diabetic patients. This means that it contributes to the improvement of protection against cell damages and lowers blood sugar. Moringa leaves has been proven to contribute greatly in the blood-clotting process because of the properties in its seeds, roots and leaves. This is great because it reduces the time it takes for our cuts, wounds and scratches to stop bleeding. Inflammation is a localized physical condition in which part of the body becomes swollen,,reddened or hot, and often painful, especially as a reaction to injury or infection. It can cause certain chronic ailments like respiratory problems, diabetes, cardiovascular disease, obesity and arthritis. Moringa aids in the reduction of inflammation by suppressing the proteins and inflammatory enzymes in the body, thereby lowering the inflammation in the cells. The liver is a very helpful organ in the human body, it's functions include, detoxification of blood, production of bile, fat metabolism, fructose metabolism and nutrient processing. Due to the high polyphenols concentration in the moringa flowers and leaves, it protects the liver against toxicity, oxidation and damage. It also aids in the reduction of liver damage and fibrosis and reverse oxidation in the liver. 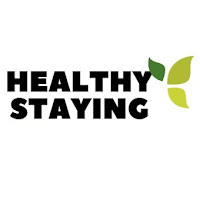 In addition, moringa oil is good at restoring the enzymes in the liver to normal levels, increasing the liver's protein content and reducing oxidative stress.